WinterFEST 2018 runs from November 16th – January 7th. 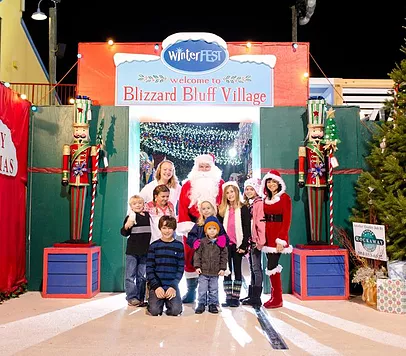 ​WinterFEST is open on select days during select times, so be sure to check our calendar for more details. Also, certain activities and attractions are only available on a select basis and are subject to change. ​Santa is at the park on select days and times, so check our detailed schedule to ensure you will see him on your visit!